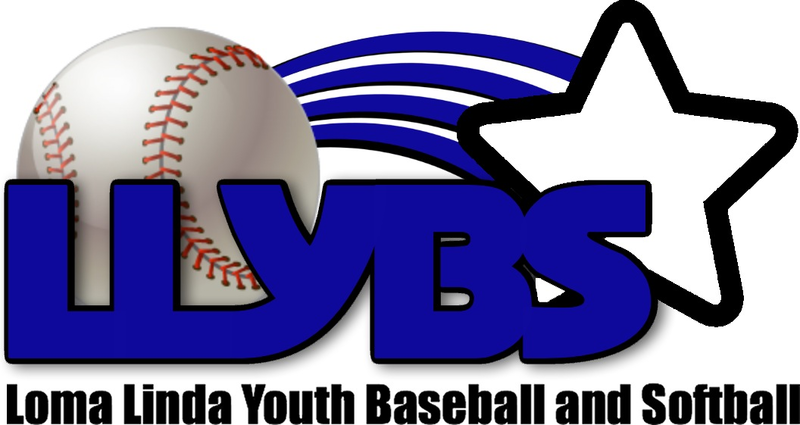 Loma Linda Youth Baseball & Softball (LLYBS) is a baseball and softball league for youth ages 4-14. We are known as a tight-knit, family-oriented league focused on teaching the great game of baseball in a Christian environment. We offer both recreational and travel team (club) league play as well as a special needs division for 4-23 year olds called Champions. We invite you to read the Q&A below and please, if you have any additional questions, do not hesitate to contact us at lomalindaybs.org. Why are games not played from Friday sundown to Saturday sundown? Due to the large population of Seventh-day Adventists in our area, our league has adopted the culture of having no sponsored league games or practices from Friday sundown to Saturday sundown. Pony is understanding of this and encourages all religions and faiths to have a place to play baseball and softball. How are the ages for divisions calculated? Your child's age for baseball is whatever age they will be on August 31, 2018. A family may decide to choose to play their child up a division, but they cannot play down. Softball ages are determined on what their age is on December 31, 2017. During the 2016 PONY International Board of directors meeting, a decision was reached to change the date for determining player eligibility for baseball from April 30 to August 31. The rule change will take effect at the start of the 2018 PONY Baseball season. This decision was reached after careful consideration of input from leagues, parents, coaches and other sources important in the decision-making process. By making our program younger, all players will be competing on a level playing field. This change will ensure all PONY participants will play in their true age group. What are the new bat standards for 2018? In conjunction with USA Baseball and its other participating national member organizations, PONY Baseball has adopted the new USA Baseball bat standard (USABat). Effective January 1, 2018, with the exception of -3 (BBCOR certified), all other 2 1/4" and 2 5/8" barrel bats with a minus factor of (-5, -7, -9, etc. ), must be USABat certified with the USABat licensing stamp on the bat in order to be used for league and tournament play. All 2 1/4" and 2 5/8" minus factor bats -5, -7, -9, etc. used in 2017 will be illegal to use in 2018.
Who are your interleague partners? 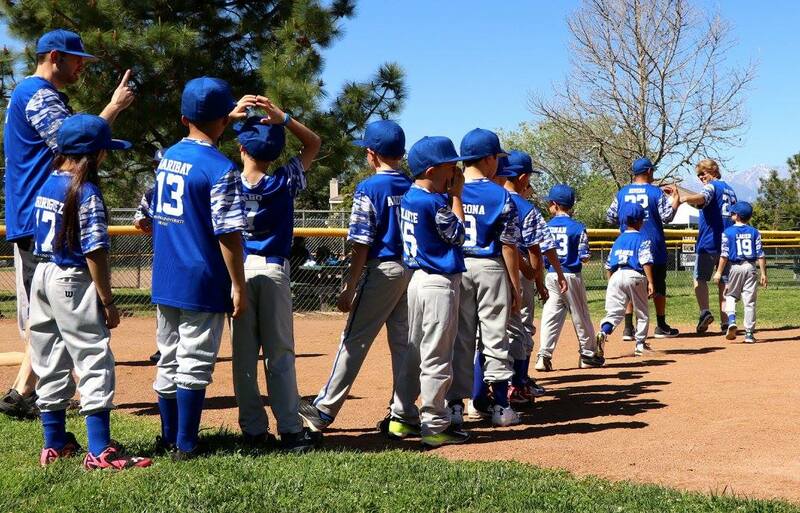 We are proud to interleague with Pony leagues in Fontana, Rialto, San Bernardino, High Desert, and Redlands. This provides our league with more teams to play and great competition. Where are the Loma Linda fields located? Please click on the tab above, titled "Locations".